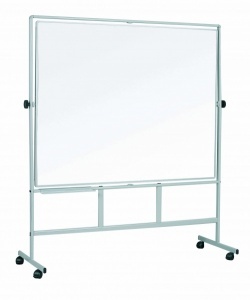 The Revolver Plus mobile drywipe whiteboard is a fully rotating double sided magnetic drywipe whiteboard. 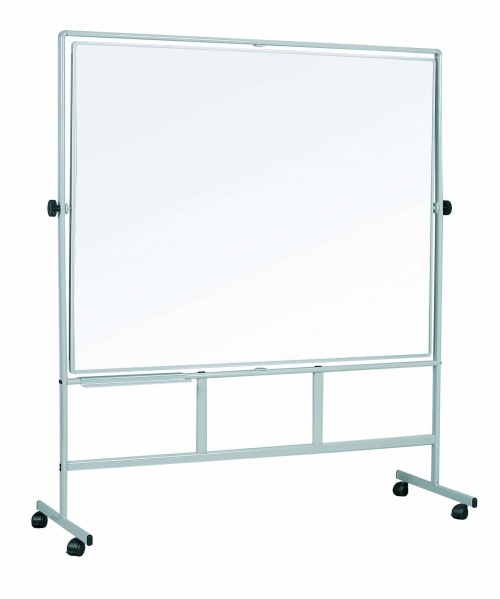 The rotating panel can be locked into position. The sturdy frame is mounted onto 4 x locking castors.